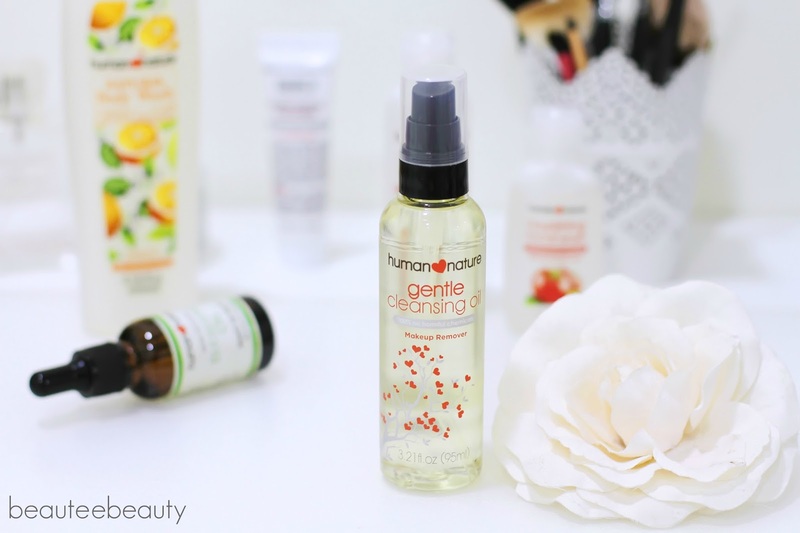 Human Nature is a brand which proudly presents a huge range of chemical-free products not only for the whole family, but for the home too. They have skincare products, body care products, makeup products, home care items such as powder detergent and pet care products. The list goes on and on! Every single product claims to be at least 95% natural, if not 100% natural and none of the products contain animal ingredients. 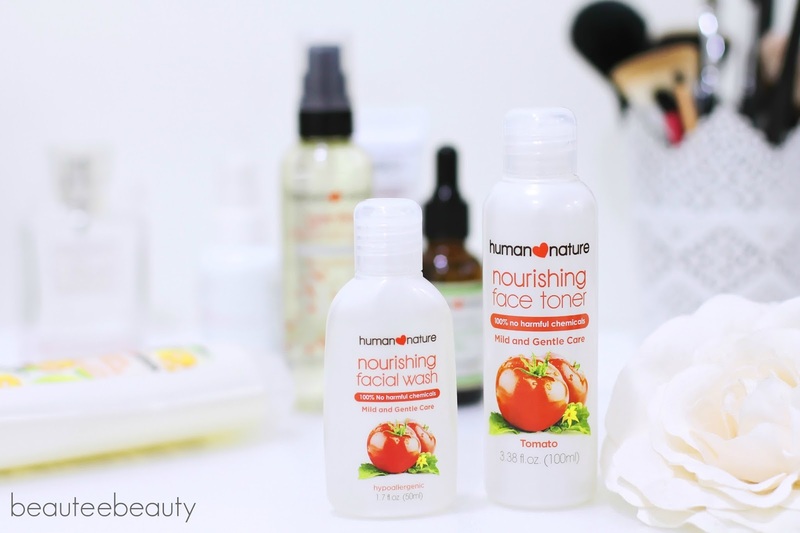 Human Nature products also do not contain SLS/SLES, triclosan, phthalates, parabens, silicones and PEGs and they also are against animal testing! If I had to sum up their products in a few words, I think they would best be described as natural, biodegradable and cruelty free. Let me start off with what were my favourites out of the products that I tried! I am a huge lover of natural essential oils and eucalyptus is one of my absolute favourite scents, so naturally, this would be a hit for me. Why I like eucalyptus oil is because there are just so many uses for this baby - the scent is so calming that I sniff it on nights that I have trouble falling asleep or if I am feeling stressed and need a relaxing scent; it helps to slightly clear my blocked nose when I have trouble breathing and I like using a few drops of this with some other essential oils and coconut oil to give my hair and scalp a moisturising treat. The oil comes in a sturdy dark-coloured glass bottle with a dropper which nicely dispenses just the right amount of drops. Overall, this is such a versatile product and I would highly recommend it! Human Nature describes this product on its website as follows: Lather up to soft, clean skin with the moisturizing touch of Human Nature's Body Wash. Rich with natural glycerin and aloe vera, it effectively cleanses away dirt and grime while being gentle on the skin. This body wash comes in a lightweight gel and although it does not lather up much, it does a lovely job in cleaning the skin leaving it feeling soft and moisturised. I like that it does not lather up much as it is quite gentle on the skin and I think would be suitable for people with sensitive skin. 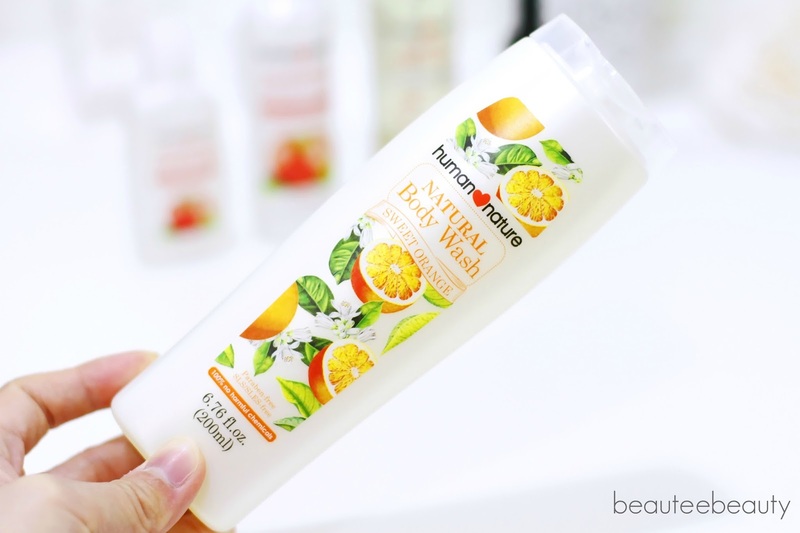 The best part of this product is the scent - oh my goodness this shower gel comes in an amazing orange zest scent which immediately leaves you feeling energised and refreshed. When I first got this I could not stop sniffing it! Great product if you like natural body wash products with energising scents! Next up are products which I think are okay and nice to have and use but not must-haves for me. 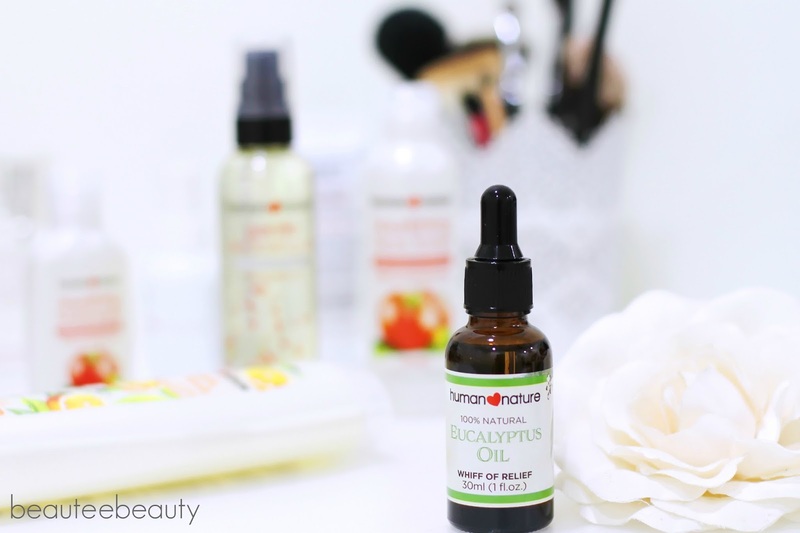 I decided to give this product a go as I was drawn to the word 'nourishing' and that it was catered for sensitive skin. 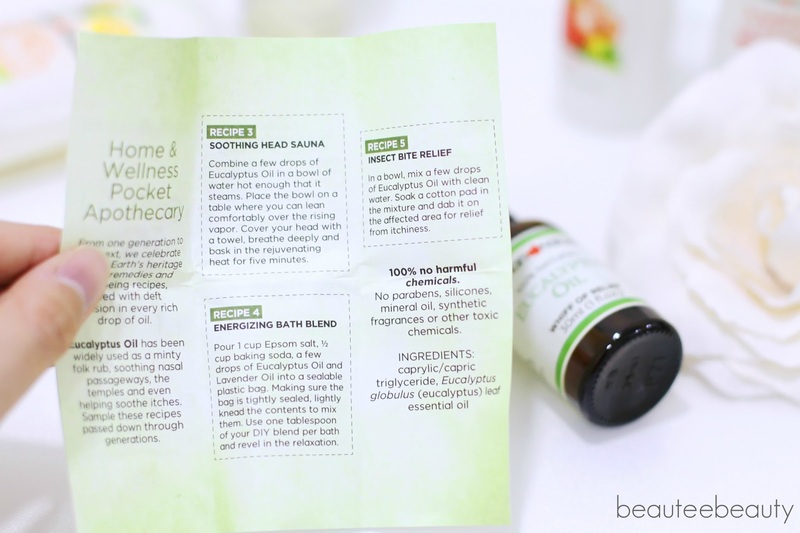 Anything that helps nourish and hydrate my sensitive, dry skin is a yes for me! Containing tomato extract, this toner claims to keep skin clear, hydrated and sting-free. I believe this can be used both day and night but I use it at night. 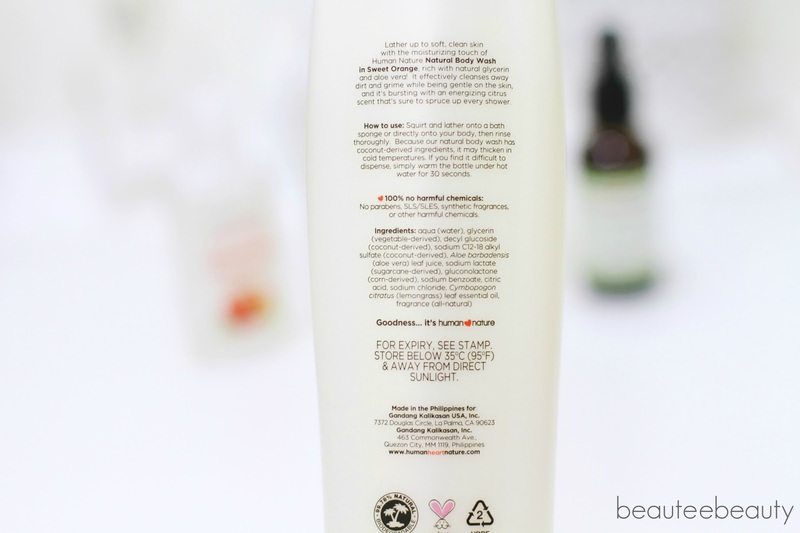 I shake the bottle as per the instructions, but instead of pouring the product onto a cotton ball or pad, I pour the product into my palms and pat the toner into my skin so that my palms get to absorb some goodness and I do not waste any product! 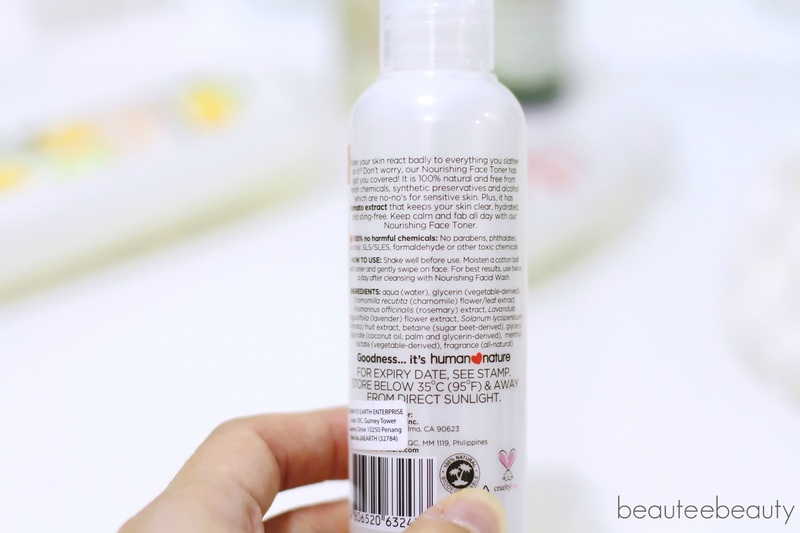 This toner is interesting because it has a light oil film which sinks in very quickly into the skin. I like how it leaves my skin feeling soft and supple but I do not think it nourishes and moisturises my skin as much as I would have liked it to. Plus point is that the scent is very calming - it has a light sweet somewhat floral scent which is quite relaxing and does not linger on the skin. I think this would be better suited for those with slightly less dry skin than mine. I like this and would use it up but do not think I would purchase this after I am done as it is not hydrating enough for me. 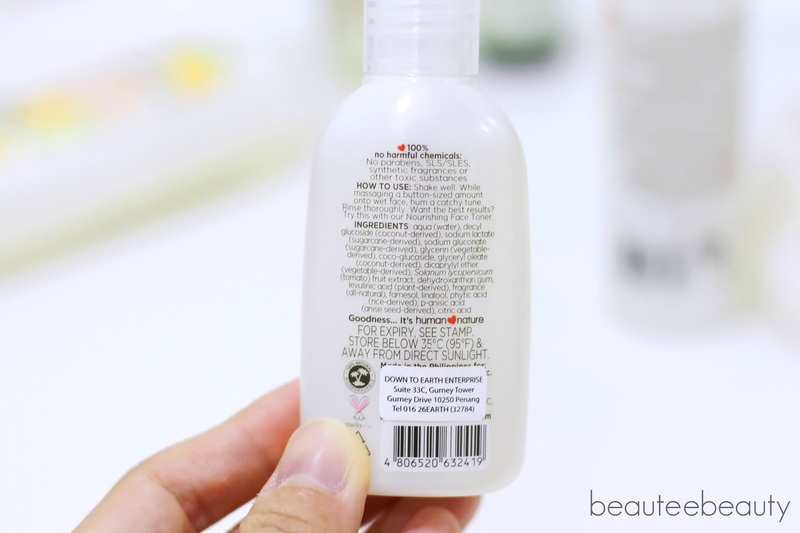 This cleanser comes in a clear gel form and has the same sweet floral scent as its toner counterpart. It does not lather up much which is good for those with dry skin as this usually means that it does not strip off the natural oils from the skin. My skin, however, did feel a teeny tiny bit tight after use - not to the point of being uncomfortable but I noticed the slight tightness. Good thing is that this cleanser and the toner above did not break me out or cause me any rashes or skin irritation. Again, I think this would work better for those with slightly less dry skin compared to mine. I think this is a decent product but am not too sure whether I would purchase after I am finished with this lil' bottle. 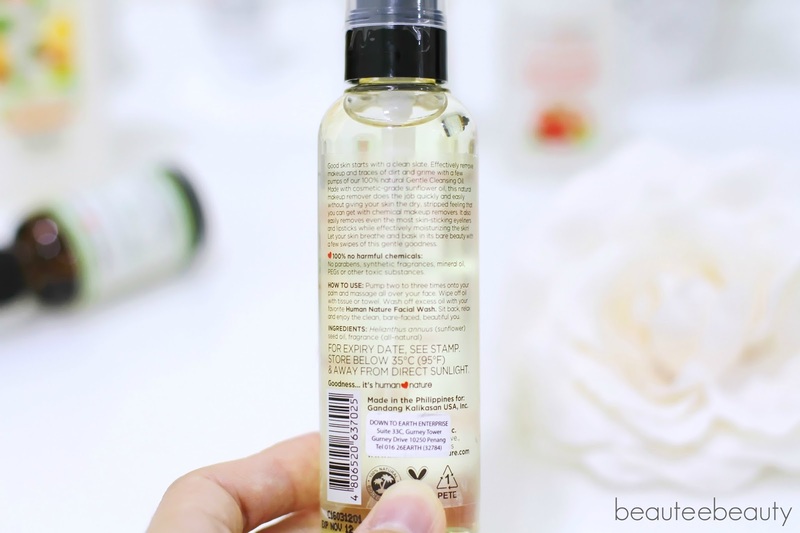 This cleansing oil is a makeup remover containing cosmetic-grade sunflower oil which claims to effectively remove makeup and traces of dirt and grime with a few pumps of this baby. First beef I have with this product is that the pump is so difficult to use. I keep pressing the pump but barely any product comes out so I resort to having to twist the cap open and manually pour the cleansing oil onto my palms. I may have gotten a dud or the packaging may just be like this - I am not too sure but it made use and application of this product quite inconvenient. Secondly, I did not find that this removed makeup easily. 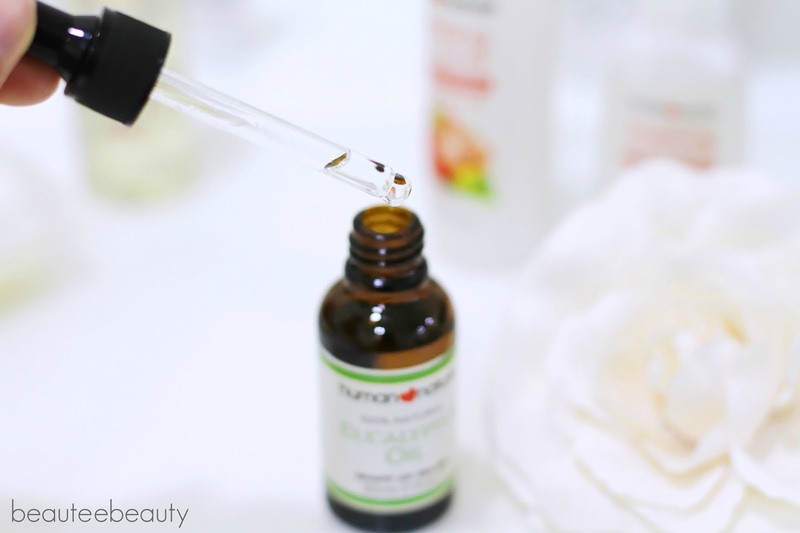 The oil itself is quite thick and viscous on my skin and was difficult to spread on my skin and I had to rub my skin quite hard to massage the oil all over my face. Washing it off was also quite difficult as it left an oily layer which felt 'thick' (sorry I cannot think of a better word to describe it) on my skin and did not wash off well. It did not remove my makeup well and at times I had a little bit of waterproof eyeliner remaining on my lids. Again, not too sure if this was a dud or if the product is just like this but I am a bit disappointed as I was really excited for this product and felt it let me down a little. Sadly, this has now been neglected and I do not think I will not purchase this. So that's my round-up of my Human Nature hits and misses! As always, what may/may not work for me may do the opposite for you so we will never really know till we try it out ourselves! 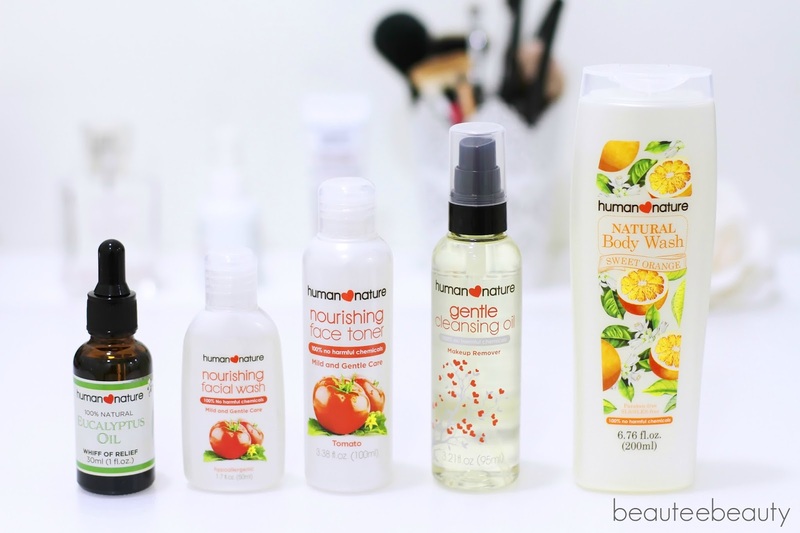 Overall, I like Human Nature products as they are natural products which come at affordable prices! 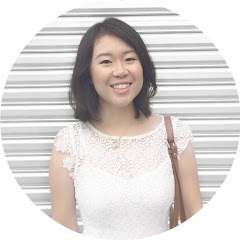 They can also be bought online and delivered to customers anywhere in Malaysia, which I think is really convenient! never heard of this brand but sounds fab!